NBA 2K19 was released on September 11, 2018. The career mode storyline also features authentic CBA commentary in Mandarin Chinese, a first of the series. 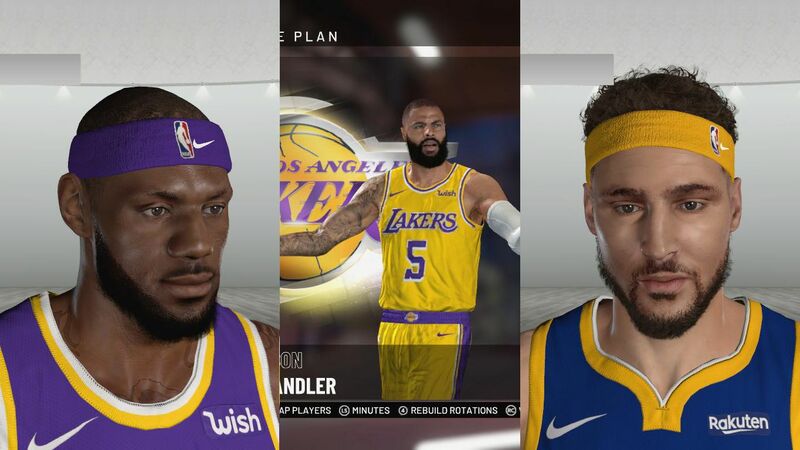 Giannis Antetokounmpo of the Milwaukee Bucks is the cover athlete for the standard edition, while LeBron James of the Los Angeles Lakers is the cover athlete for the 20th Anniversary Edition.